Set for release on 1st February for all Europe fans and luckily 29th January for all North America fans. 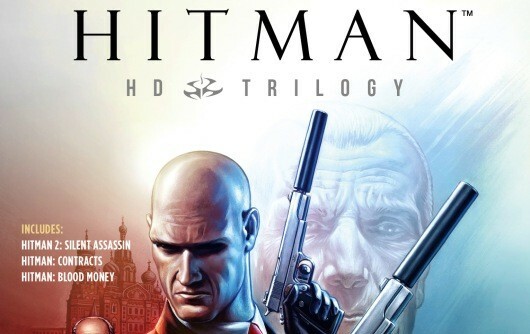 Featured in the Hitman HD Trilogy you can enjoy 3 classic Hitman games. However none of which are the first game, Hitman: Codename47) The three games are Hitman 2: Silent Assassin ( released in 2002), Hitman Contracts (released in 2004), and Hitman: Blood Money (released in 2006), all remastered for you Hitman gamers out there, as you may have already guessed, in HD. Available on platforms Xbox 360 and PS3. Hitman 2: Silent Assassin – Agent 47 has left his life as an assassin and retreated to a church in Sicily wanting to find peace. 47 works as a gardener for his best friend, and mentor, Father Vittorio. 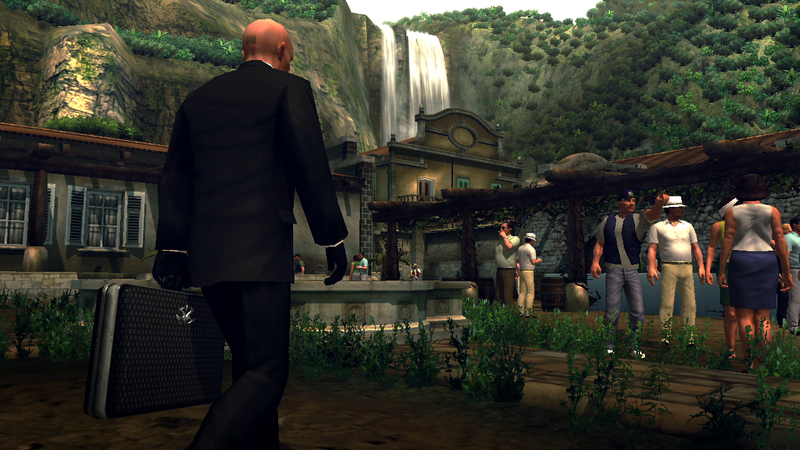 Unfortunately an event occurs meaning, the man we know as Agent 47 has to return to his old life as an assassin. Making a deal he agrees to work for an agency, on one condition. Hitman: Contracts – The start of the game shows Agent 47 wandering through a dark hotel corridor entering his room. Collapsing, he begins to have flashbacks off past assassinations he has committed, they have taken their toll. Starting with the aftermath of killing Dr. Ort-Meyer. The mission mainly focuses on replays of previous missions that take place in the original game, except this time they are played in reverse. Hitman: Blood Money – This begins with a flash at an abandoned Baltimore, Maryland amusement park. We gather that many people were killed in an incident caused by negligent maintenance of a ferris wheel. The father of one of the victims calls the agency and orders a hit on the park owner, who was cleared of all charges. 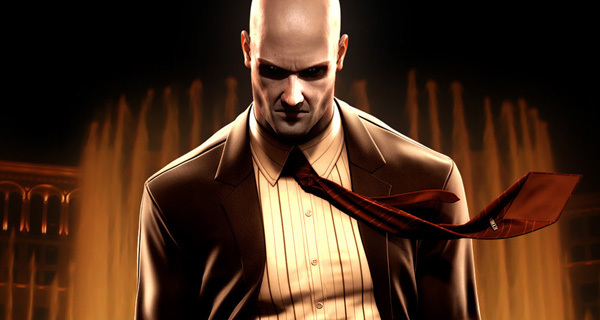 Agent 47 carries out the hit, following that assignment, he get’s a string of contracts from American clients all of which are eager to hire the famous hitman. So Video Gaming (2013) So Video Gaming. [online] Available at: http://www.sovideogaming.com/ [Accessed: 24 Jan 2013]. The Gaming Liberty (2013) Square-Enix – The Gaming Liberty . [online] Available at: http://thegamingliberty.com/index.php/tag/square-enix/ [Accessed: 24 Jan 2013].